Fendi was an Italian fashion house founded by Adele Casagrande. The company changed its name in 1925 to Fendi after her marriage to Eduardo Fendi. 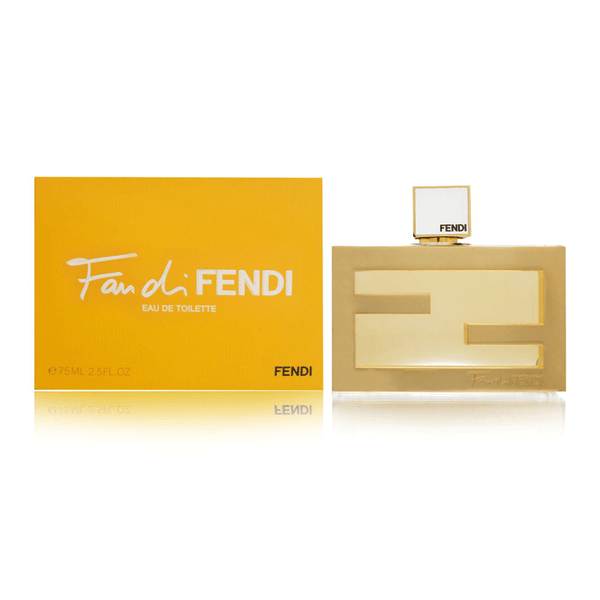 Fendi is known for their bags, the "baguette" style, ready-to-wear lines, menswear, denim, gifts, eyeglasses and fragrances. 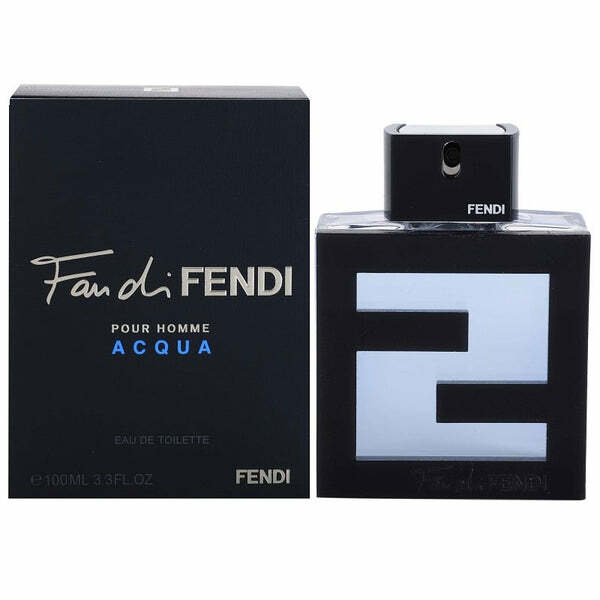 The first Fendi fragrance for women was called Fendi, launched in 1985 while the first men’s cologne, Fendi Uomo was introduced in 1988. 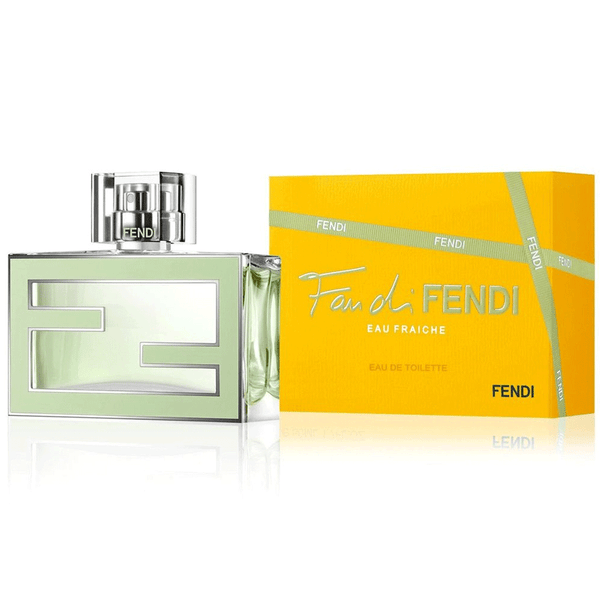 We have various best selling Fendi scents in our fragrance collection. 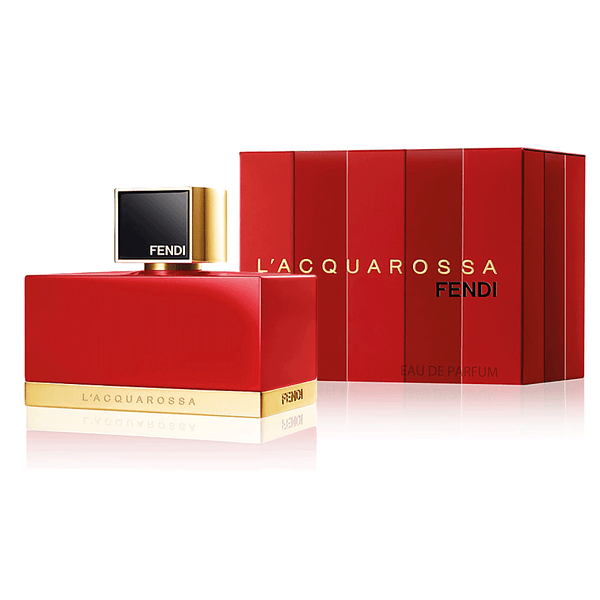 Some popular scents are- Fan De Fendi, Extreme, La C Quarossa, Acqua etc. 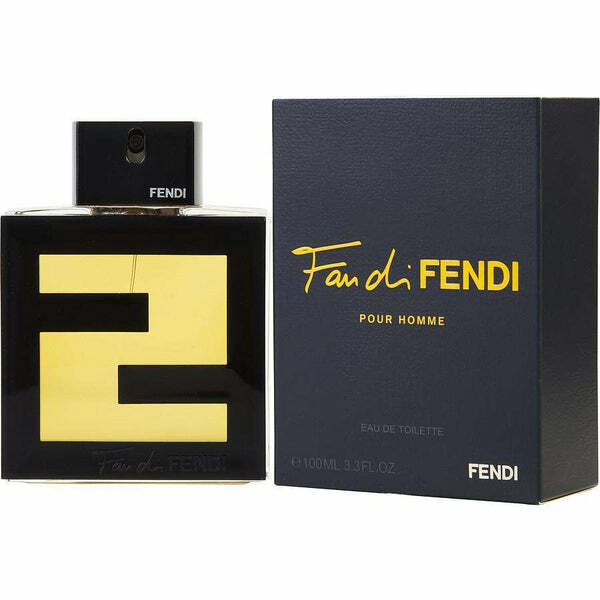 Get the best deals at perfumeonline.ca on your favorite Fendi scents. 100% authentic products.